The rope lead is made from 16mm polypropylene rope, only currently available in black. 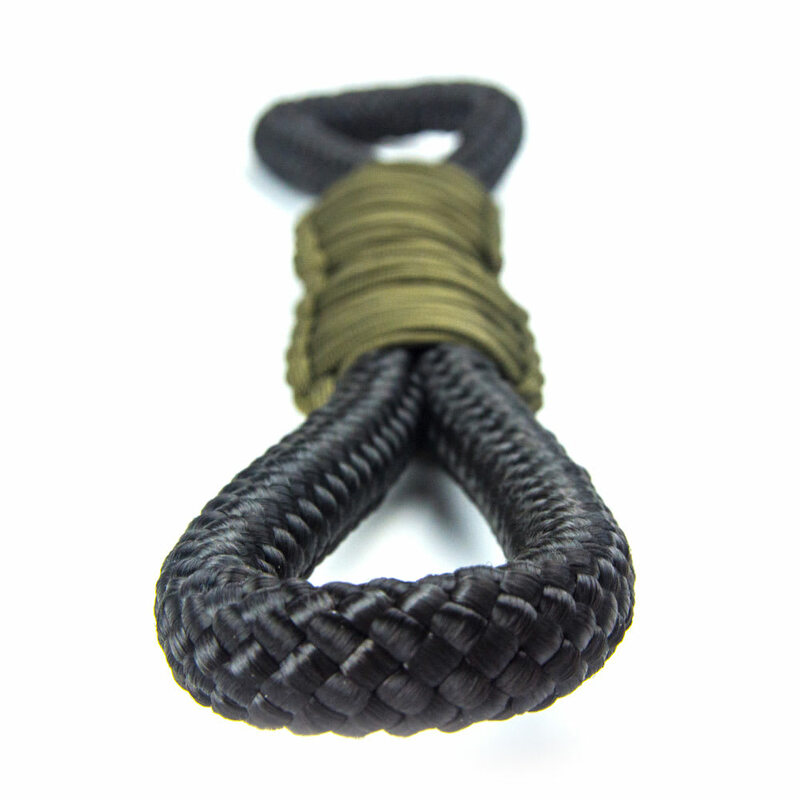 The rope is secured and trimmed with Paracord 550, we have over 30 colours to choose from. 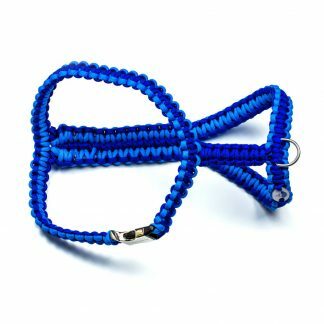 Made from polypropylene rope and trimmed with genuine Paracord 550 sourced by Alfie’s Leads direct from the manufacturer in USA. Our supplier is one of the largest suppliers of braided rope and ‘550’ parachute cord in North America, supplying the military, aerospace and Police with this versatile cord. 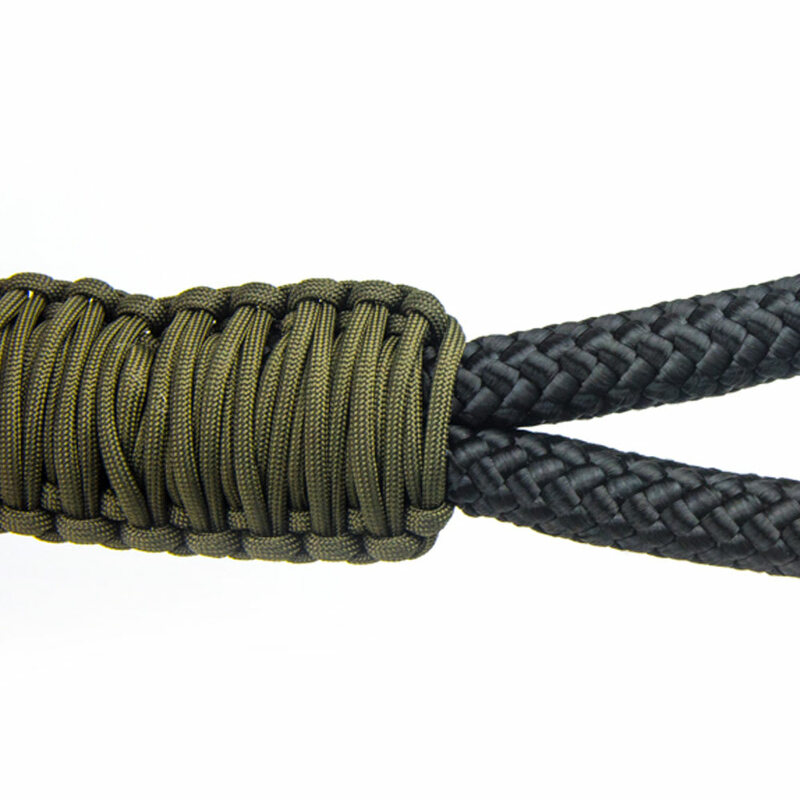 Survivalists, including Bear Gryllls, won’t go anywhere without it! 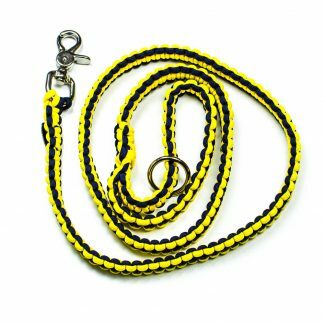 16mm polypropylene rope has a breaking strength of 3,500 kg. 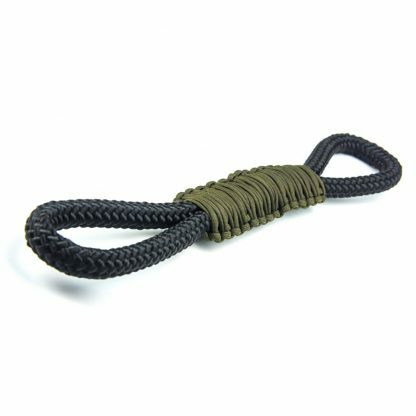 Paracord 550 has a breaking strength of 550 pounds making it an ideal material for dog leads and collars. 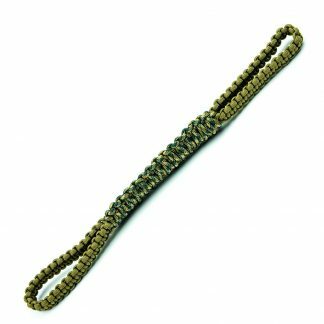 All paracord used is 100% nylon, it will not cause friction burns and is comfortable to use. 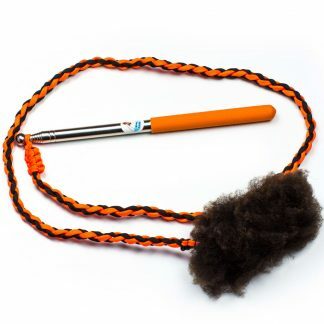 All items are machine washable, they won’t shrink or stretch and will look like new after washing. 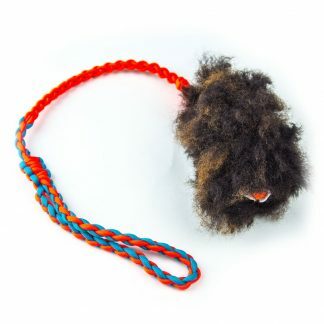 Allow to dry naturally.